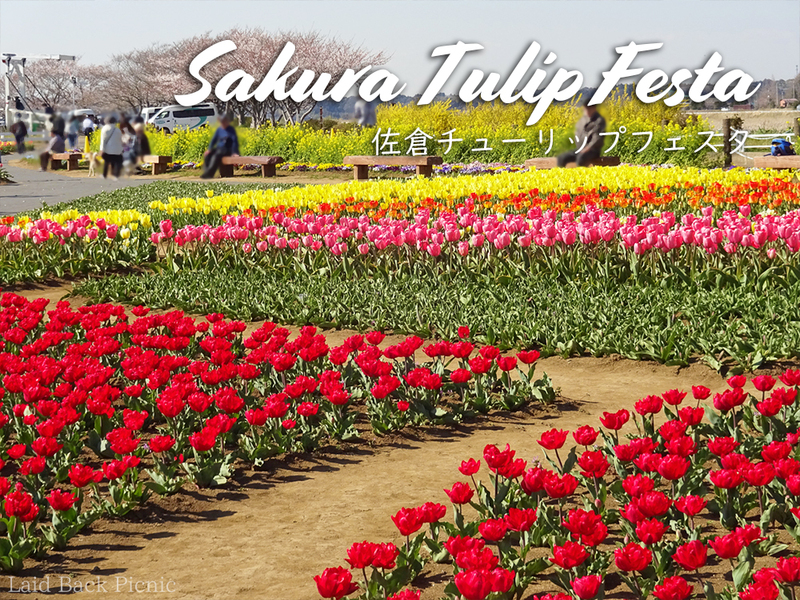 Located in northern Chiba Prefecture, you can enjoy tulips in spring, sunflowers in summer, and cosmos in autumn. Located in the northern part of Chiba Prefecture, "Sakura furusato field" offers tulips in spring, sunflowers in summer, and cosmos in autumn. 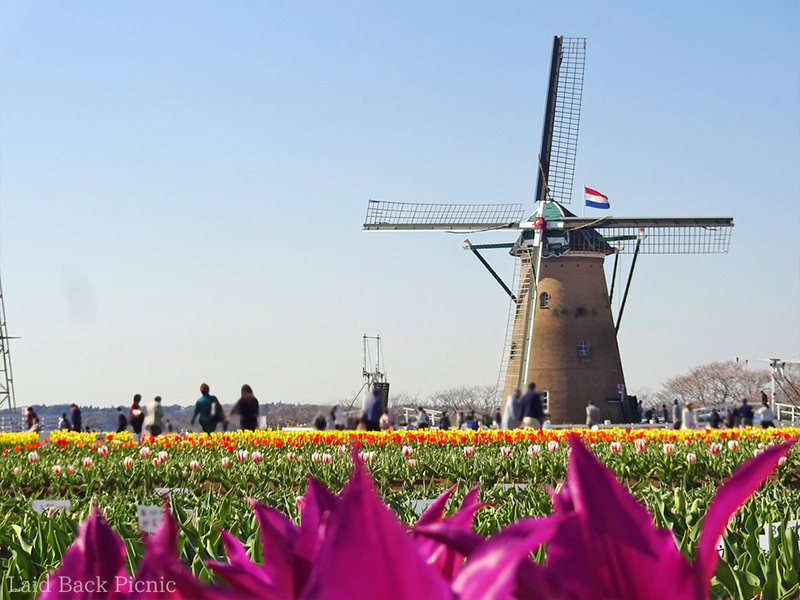 Tulips are a beautiful season from March 30 (Sat) to April 21 (Sun), 2019. Please bring your camera with you! You can also enjoy the white strawberry, Strawberry hunting "Gaiya farm"
Shiitake mushroom hunting and barbecue "Sakura mushroom garden"
Please share this map of your friends! About cafes and sweets near picnic places.